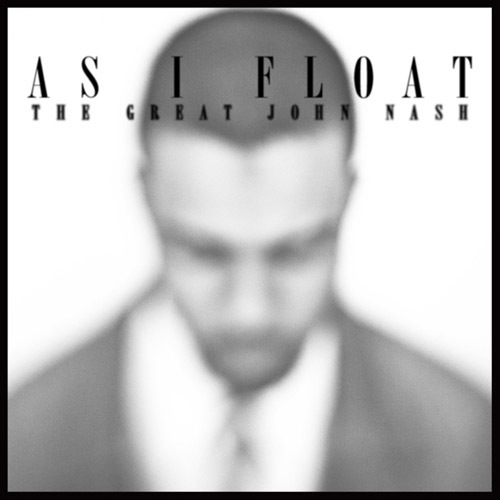 Young L just dropped his new mixtape called “As I Float: The Great John Nash” you have to download it!!!! Best album ever! !